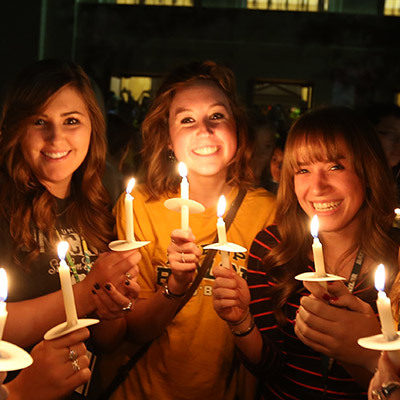 Over 100 years of reunions, bonfires, parades and football games have called alumni, students, faculty and staff home to renew fellow associations and friendships and catch the Baylor Spirit again. 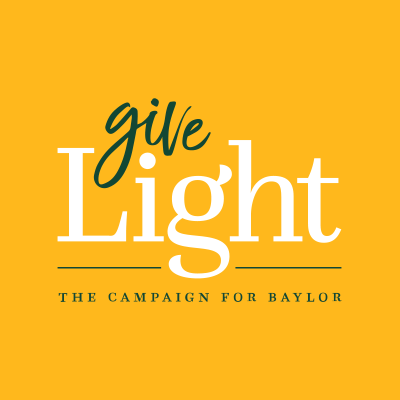 Give Light Baylor's $1.1 billion comprehensive philanthropic campaign will impact every aspect of campus life. Giving Make a Homecoming gift today, and make an impact on tomorrow. 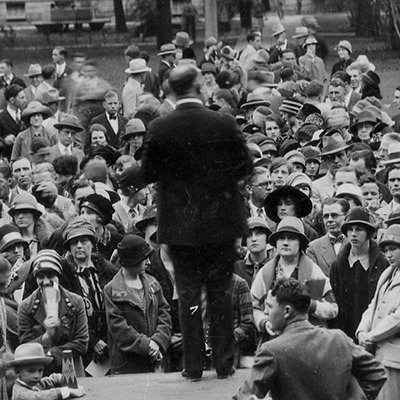 History of Homecoming Discover the origins and history of the nation's oldest collegiate Homecoming.